Warm up with our Power Burn fitness class! Bring a friend or meet new people! Challenge your body, burn fat and speed up that metabolism in just thirty minutes! Class will include boards, balls, bands and weights. Focus on your strength and muscular endurance, get in and out and ready to jump start your day. All fitness levels are welcomed and encouraged! Take care of you in 2018! For more info and to register for all Town of Suffield classes, follow the link below. Want to have fun with your pre-schooler, meet new friends and get fit? The Family Fitness class is for you! Pre-schoolers and their caregiver will participate in a variety of fun and interactive activities that help keep your family fit while helping to develop gross motor skills, balance and flexibility with music and movement. Get ready for an afternoon of fitness fun! This class is designed to accommodate girls and boys in grades 3-8 at various fitness levels. Children will engage in strength, core and agility training, plyometrics and other training exercises. The class focus is to motivate with positivity and fun activities in a safe nonjudgmental environment. 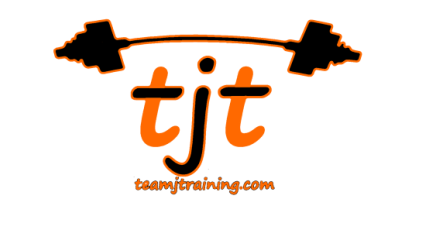 It is geared towards making fitness a lifestyle! Your child will have a blast with their new “fitness squad” friends. Healthy and Happy-New Fit You! 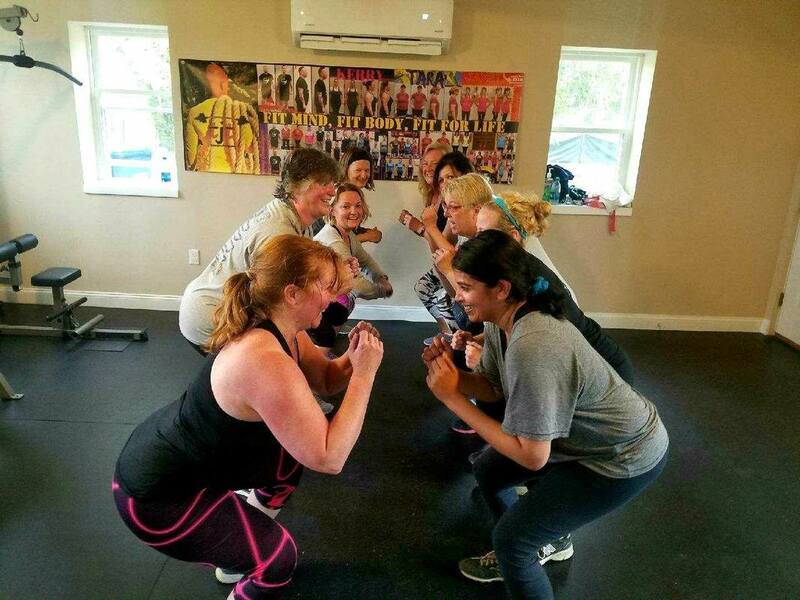 Looking for a fun class that offers great motivation to get fit in the New Year? This lunch time strengthening class will focus on toning and building lean muscle. No experience necessary as Instructor will accommodate and modify to suit all of your individual needs and fitness levels. Come learn about your muscles, mechanics and improve even further on your strengths. Take a break from the sedentary work day and join us! This class offers a great way to get in shape in the New Year with great motivation while having fun!